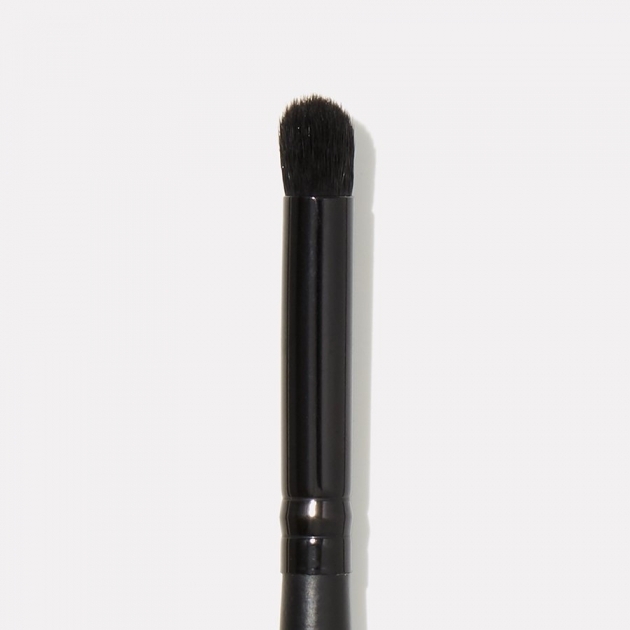 Dip the brush into your desired eyeshadow color and tap off any excess powder. Apply to your eyelid and crease. Blend using soft, short strokes.